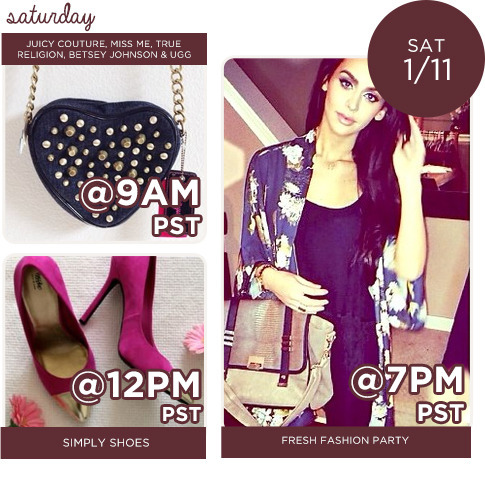 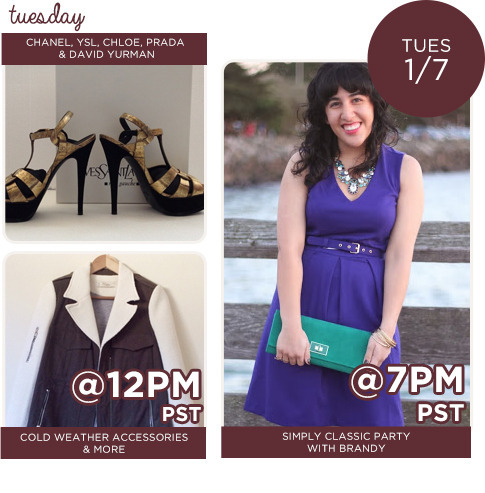 Fashion a new wardrobe with this week’s lineup of fabulous Posh Parties! 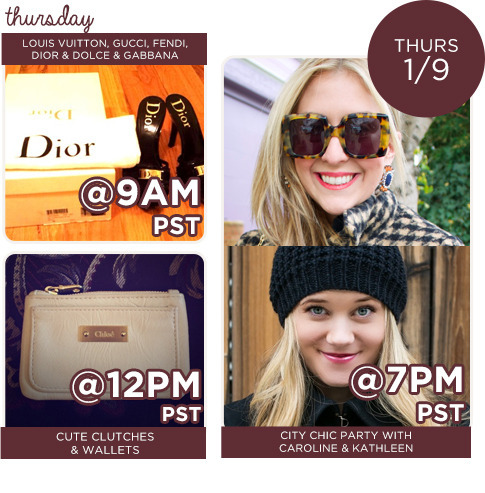 From cold weather essentials to statement pieces galore, you’ll find everything your closet needs AND wants! 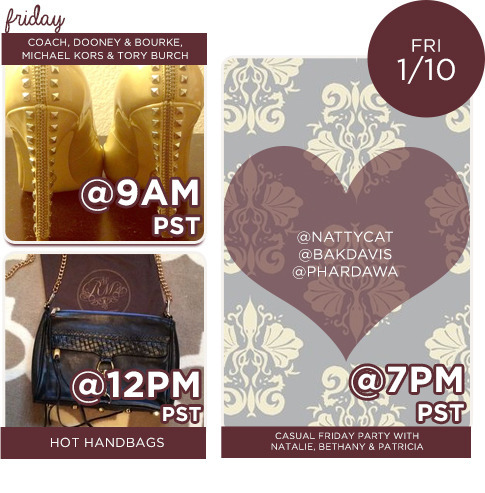 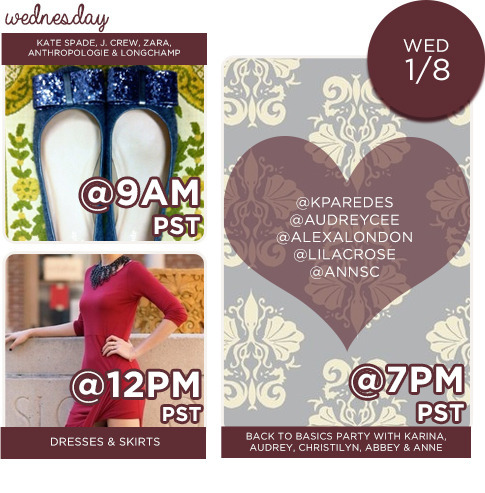 Check out the host picks of fashion influencers – Brandy of Will Bake For Shoes, Caroline of Taste Bluebook and Kathleen of Kat Walk SF – or other ahh-mazing community hosts! 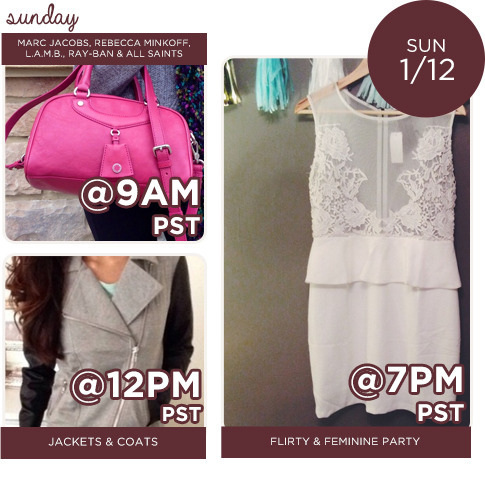 Previous Post Friday Five: New Year, New Closet! 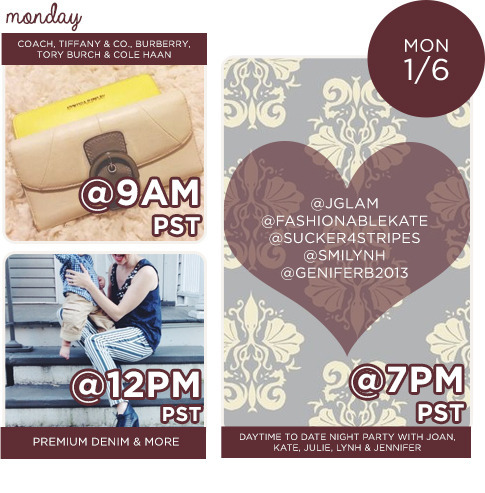 Next Post Oh La Love: Shop Simply Classic Style!